If you are a theologian, you will pray truly. And if you pray truly, you are a theologian. Holy Trinity Orthodox Seminary is an institution of higher learning under the jurisdiction of the Russian Orthodox Church Outside Russia. The Seminary offers a four-year program of study leading to the degree of Bachelor of Theology (B.Th. ), and is accredited by the Board of Regents and the New York State Education Department. 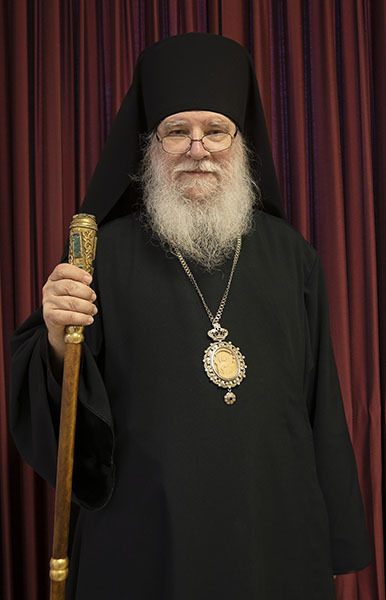 The mission of Holy Trinity Orthodox Seminary is to serve the Russian Orthodox Church Outside Russia by preparing students for service to the Church. Training students in disciplines that are preparatory for active service to the Church as clergy, monastics, choir directors and cantors, iconographers, and lay leaders serves to realize this mission. Click here to go to our page! For more information on the Fund for Assistance click here.